The majority of the world’s concert halls have at least one Steinway concert grand piano model D-274, some even have two Steinway model D-274s from both the New York City factory and the Hamburg factory. This allows the Steinway pianist to have their choose if they so choose. 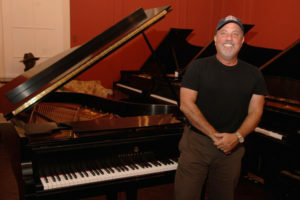 Each artist that plays Steinway pianos may have their own preference as to which piano from which manufacturing factory they would like to perform on. To this day more than 1,600+ concert artists and pianists consider themselves Steinway Artists. The titles of Steinway Artist means that they have chosen to perform on Steinway pianos exclusively, and each owns a Steinway themselves. None of those pianist and concert artists are paid to do so. 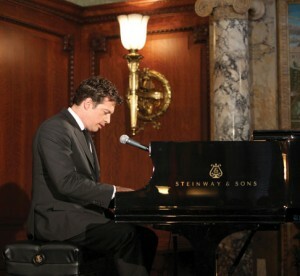 The Steinway Artists come from every genre of music such as classical, jazz, rock and pop. View quotes from some of the amazing Steinway Artists and Pianists.